Registration for 2019 sessions is now open! Scroll down to register! Welcome to Camp Rising Sun’s registration page! Camp Rising Sun is a camp for children with cancer located in Colebrook, Connecticut. Looking for registration information for our sibling camp, Circle The Sun? Click here! 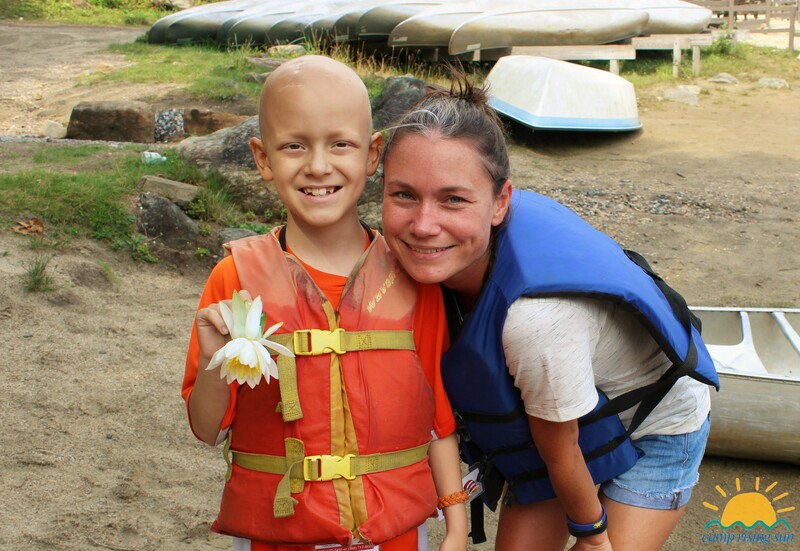 Campers must have gone through treatment for cancer, or are currently undergoing treatment. Parents: you will be able to register for one or both sessions through our online registration process. Attention — the registration deadline for returning campers is August 1st. Please make sure your online registration is complete — thanks! Clicking on the button below will take you to our CampDoc online registration site. Returning users can log in with their email address to retrieve information form last year. New users will need to create an account. If you have any questions, please feel free to email us at info@camprisingsun.com.